In Florida, summertime means playtime. And when you have a Jeep, the off-road capability doubles the possibilities and quadruples the fun. But, this is Florida, you say. There are no mountains. How can you have a full-fledged Jeepin’ excursion with no mountains?! 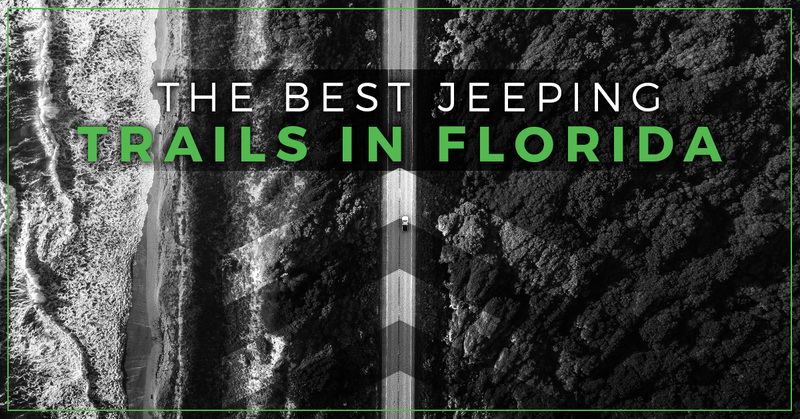 Have no fear, the TopLift Pros are here to help you find the best Jeeping trails in the Sunshine State – of which there are plenty! Jeeping is all about getting to the places in nature that other cars just can’t get to. You don’t need any mountains to enjoy an exploration of Florida’s vast forests, state and national parks, and more. So, if you’re looking for a high quality outdoor summer adventure that doesn’t involve the crowded theme park, jam-packed beach, or expensive water park, break out your Jeep and hit the trails! For an even better Jeepin’ excursion, get the best Jeep hardtop removal tool on the market: the TopLift Pro! You can remove your Jeep’s hardtop in two minutes or less with no help, no straps, no hooks, and no problems. Even better, your TopLift Pro is portable, meaning you can take it with you to your favorite trail for easy and convenient Jeep hardtop removal and re-appliance when it suits you best. But you better act fast. The TopLift Pro is already in high demand and due to be restocked on July 25. You can order yours here. You don’t want to miss out on your opportunity to take your top off and hit these great trails! Florida may not have the highest peaks in the country, but it still has a diverse topography capable of thrills and good times. Located in Florida’s northeast corner, Osceola National Forest provides some great mudding adventures through breathtaking palmetto and pine trees. It’s mostly flat, but features beautiful scenery and swamplands alike that will challenge your Jeep and provide memories to last a lifetime. Located just north of Orlando and west of Daytona Beach, Ocala National Forest is the great Florida getaway you’ve always imagined. With over 80 miles of designated off-roading trails, the southernmost forest in the continental United States is the perfect excursion for your Jeep with unpaved roads that wind through the gorgeous forest and are ready to be conquered. Located outside of Brooksville, Florida just an hour west of Orlando or 45 minutes north of Tampa, The Withlacoochee Forest features over 2,600 acres of Jeep trails with easy to moderate terrain along with a variety of incredible sights, like the Morgan Cave nicknamed the “Jeep Cave.” The forest has also become a popular spot for ATV and motocross riders as it is also home to the Croom Motorcycle Area, with miles of sand dunes, gullies, dried lake beds, and dirt roads to navigate. Don’t worry, though, there are no shortage of great jeeping trails throughout the forest either. There are also a variety of incredible camping spots in the area, making it a destination for Jeepers throughout the South to get some great outdoors time in their Jeeps. A hot spot for Florida tourists, you can explore more remote areas of this iconic nature preserve not accessible by foot on the lesser known trail system that takes you deep into the forest. The swampy terrain creates an invigorating challenge that attracts Wrangler riders from all over. While Jeeps are authorized on these trails, it will require a specialized permit and following the rules set by the preserve. It’s more than just a country song. This mud park is 100 percent real and 100 percent good, not-so-clean fun. Most of the trails are fairly easy, though there are four different mudding trails to choose from on the 800-acre park. The Redneck Yacht Club also features camping, races, pulls, concerts, and other wet and wild events throughout the summer which would make for a great South Florida getaway in your Jeep. Just east of Fort Myers and north of the great Everglades, Lazy Springs Recreation Park is another great option for getting your Jeep muddy while giving it a great workout. 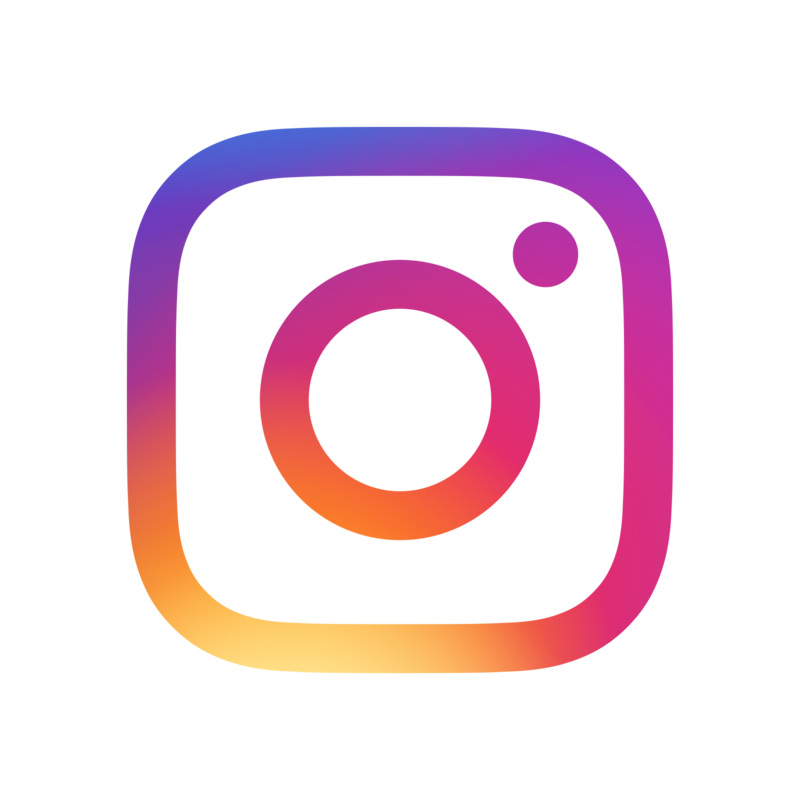 There are lakes for camping, fishing, and watersports, as well as some great trails and hills that are equally fun and challenging for Jeeps and other off-roaders. 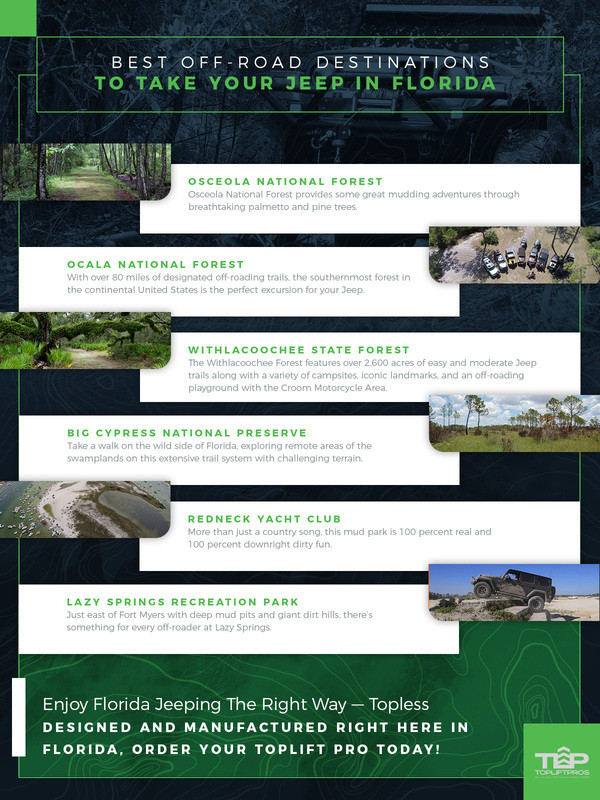 These are just a few of the many great off-roading spots the Sunshine State has to offer. So, what are you waiting for? Get your TopLift Pro Jeep hardtop removal unit, breathe in that fresh summer air, and get to Jeepin’!